The word "tenebrae" comes from the Latin meaning "darkness." 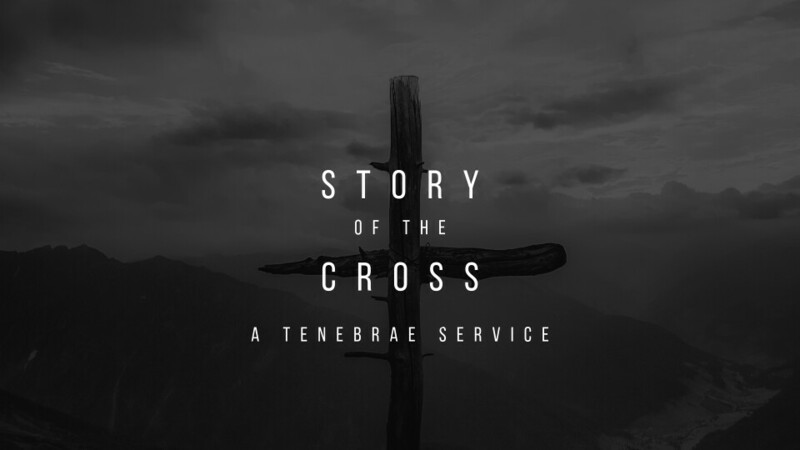 The Tenebrae is an ancient Christian Good Friday service that makes use of gradually diminishing light through the extinguishing of candles to symbolize the events of that week from the triumphant Palm Sunday entry through Jesus' burial. This increasing darkness symbolizes the approaching darkness of Jesus' death and of hopelessness in the world without God. The service concludes in darkness symbolizing the death of Jesus.